Here I present a series of prototypes and key points of practice that each inform a cyclical phasal structure. 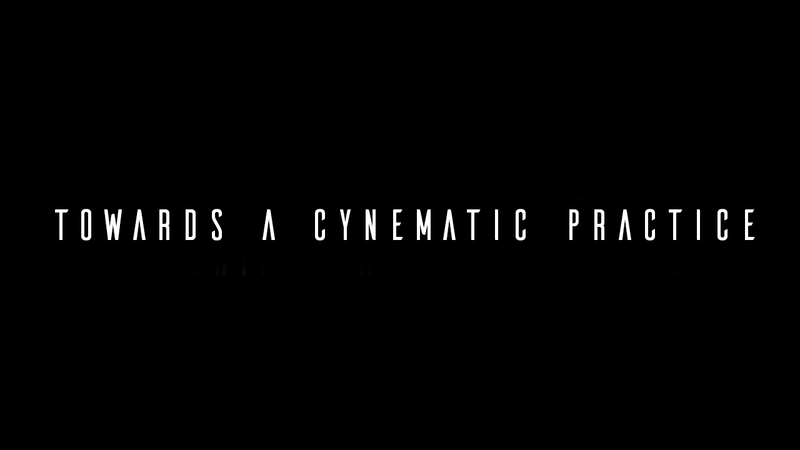 Each of these is guided by Cynematics, which is a theoretically grounded approach that aims to provocate new types of moving image practice and deconstruct current understandings of how we define interactive film. The overarching output from these experiments is the development of an interactive 360° film practice that becomes central to my research.